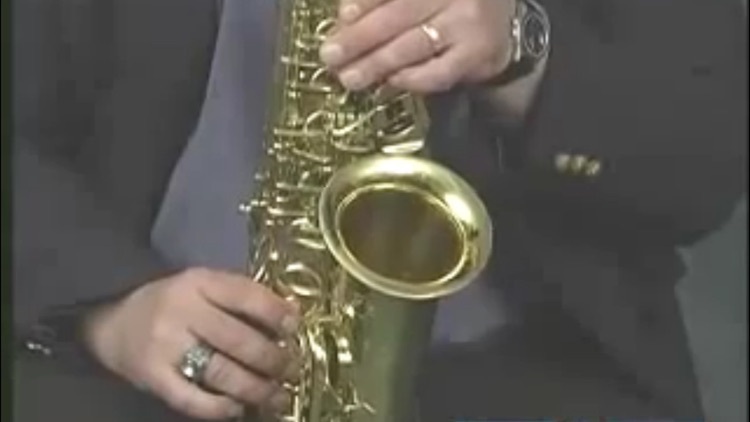 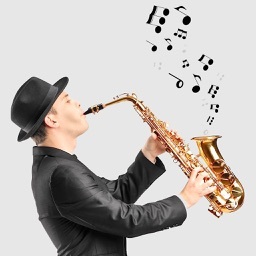 The Saxophone is a incredible instrument loved by all. 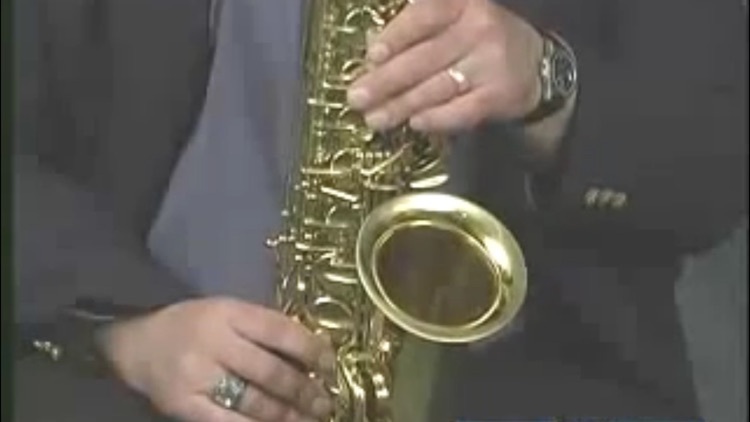 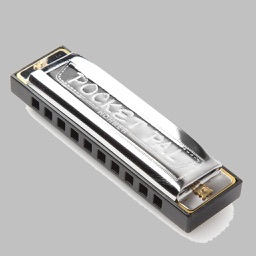 Learning to play this fantastic instrument has never been easier! 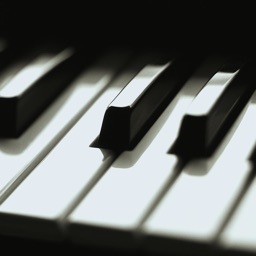 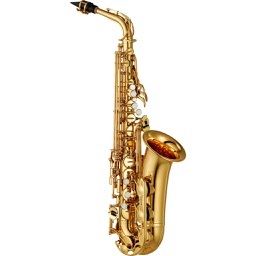 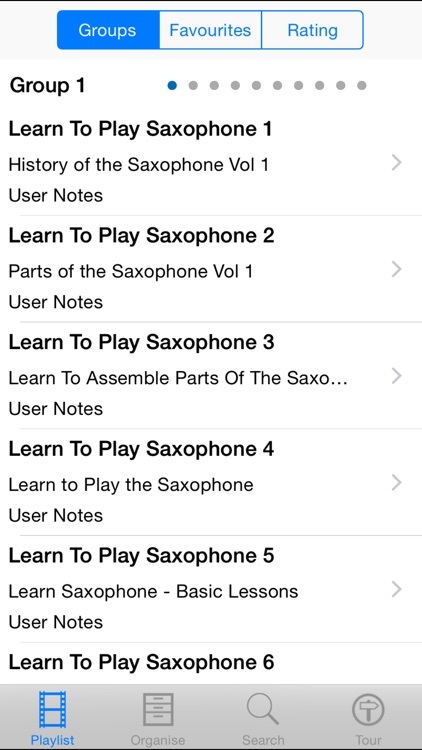 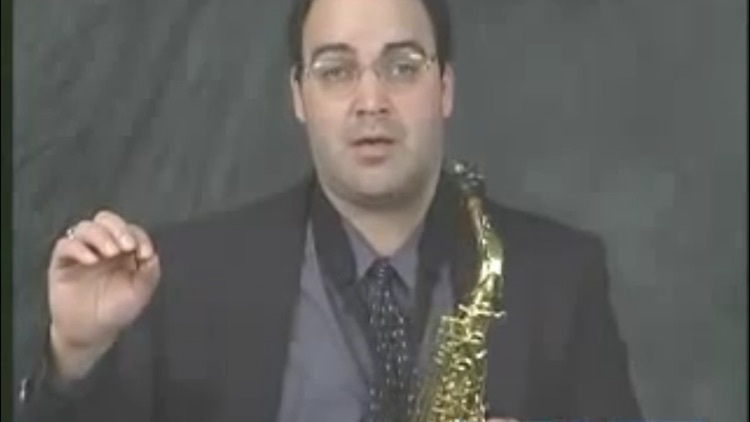 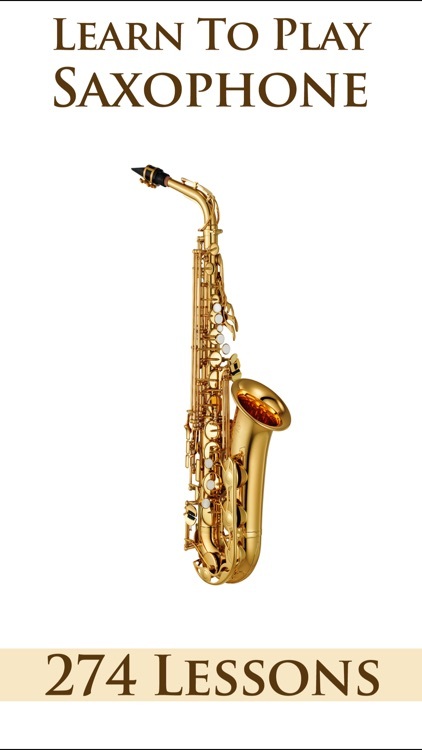 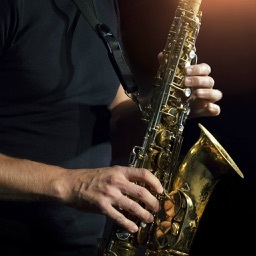 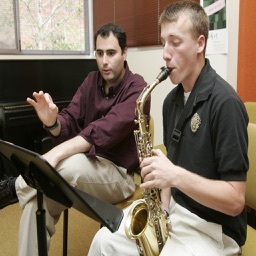 This app has 274 educational and tuitional lessons on how to play the saxophone.